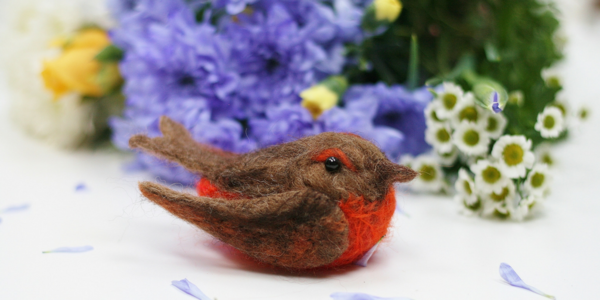 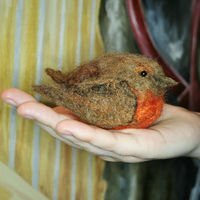 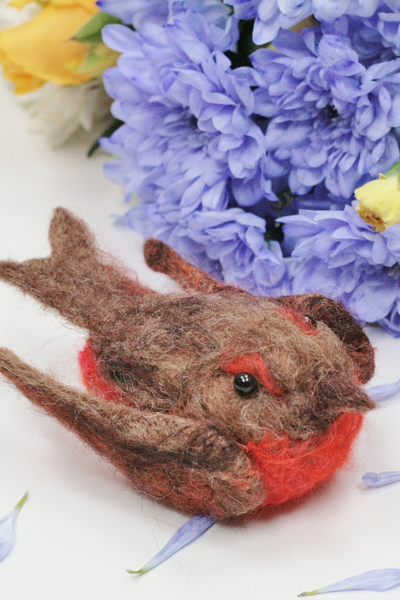 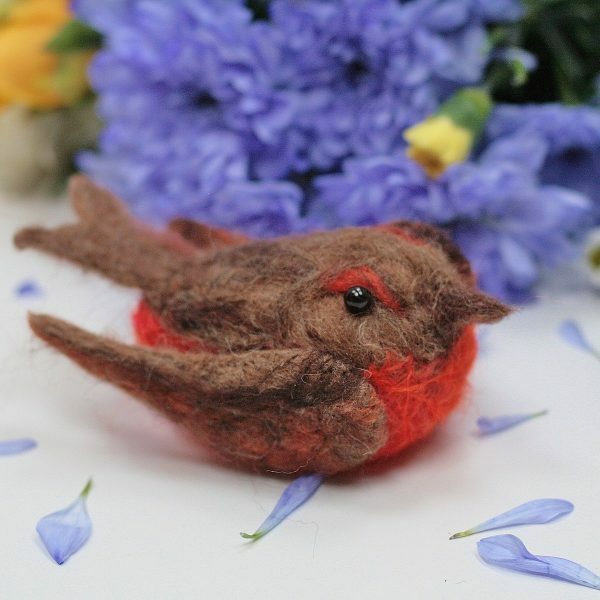 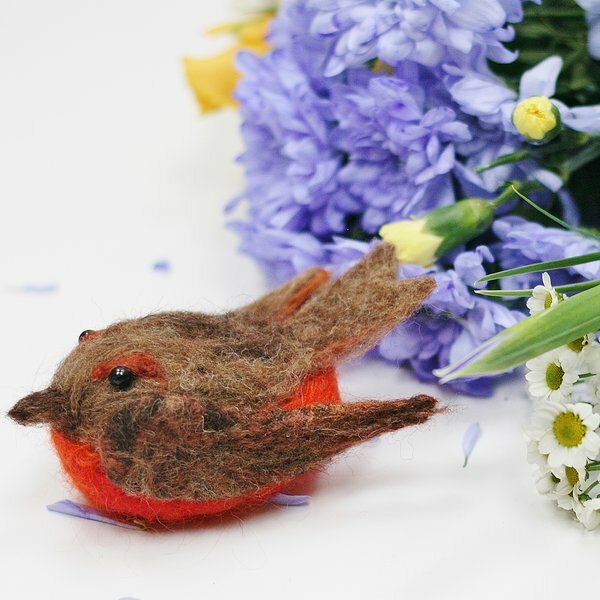 Charming needle felted Robin sculpture made using my own blend of British Shetland wool and Tussah Silk fibres. Perfect to display any time of year this Robin measures approx 11.5cm x 5cm. 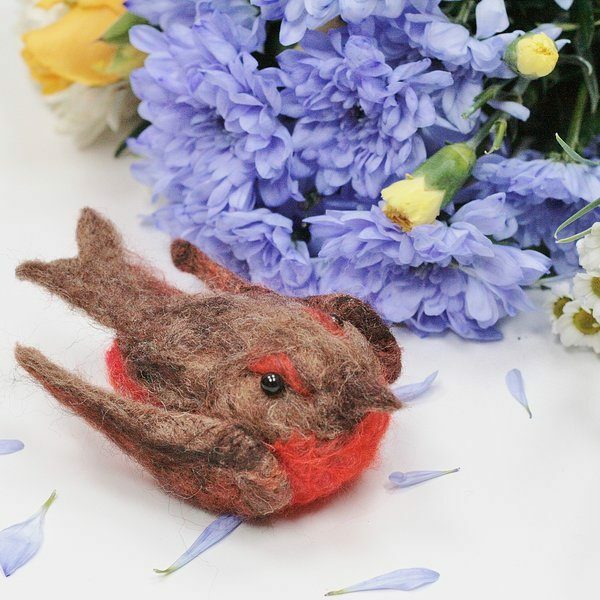 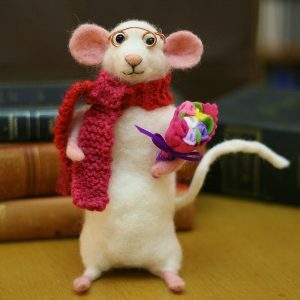 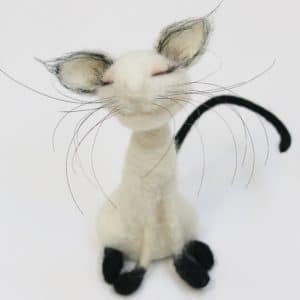 Designed and hand sculpted at my Lincolnshire home studio. 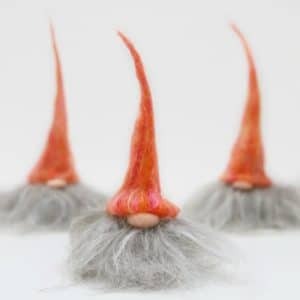 As a unique, handmade product there will be subtle differences in each one.